By setting up an account with TradeStuffToday.com you are agreeing to all of the terms and agreements of the site. Click here to read the terms and agreements (Terms and Agreements). If you would like your account removed click here. The Current state of online trading is My Currency for Your Goods. Lots of people use E-Bay to sell goods so that they can buy more goods from someone else. What if you could just trade your goods straight across the Internet? 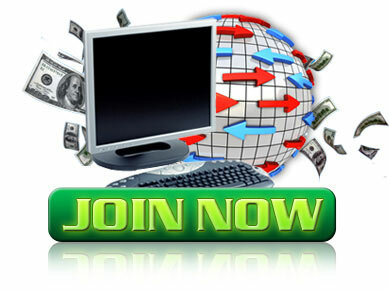 Now with our online trading site the things in your home become your currency. The online trading sites will be different from a normal online store in that you can post items not only to be sold but you can make a list of items that you would like to possibly trade for your items that you have listed for sale.